Why is Squadhelp Called Squadhelp? Imagine for a moment that you’re stuck on something. Whether it’s a moral dilemma or just what to have for lunch, chances are you – and anyone who wants to be a millionaire – would phone a friend. Because that’s what we do when we need a hand, we seek advice from our peers. Crowdsourcing is kind of like that, except that with the help of technology, it can take place on a much larger scale. Remember Boaty McBoatface? For better or worse, crowdsourcing, or sourcing ideas from a crowd, polls the masses to generate ideas. And it can be especially useful when it comes to choosing a brand name, because the upside – the likelihood that you’ll end up with a crazy number of unique names to choose from – greatly outweighs the cost of having to filter through the less impressive ones. Simply widening the pot of names to pull from can trigger new, and perhaps unexpected, creative direction. If someone is suffering from writer’s’ block, or is on the fence about existing name options, crowdsourcing could open the door to words and phrases that inspire an aha moment. Hootsuite, for example, is better proof of its potential than Boaty McBoatface. 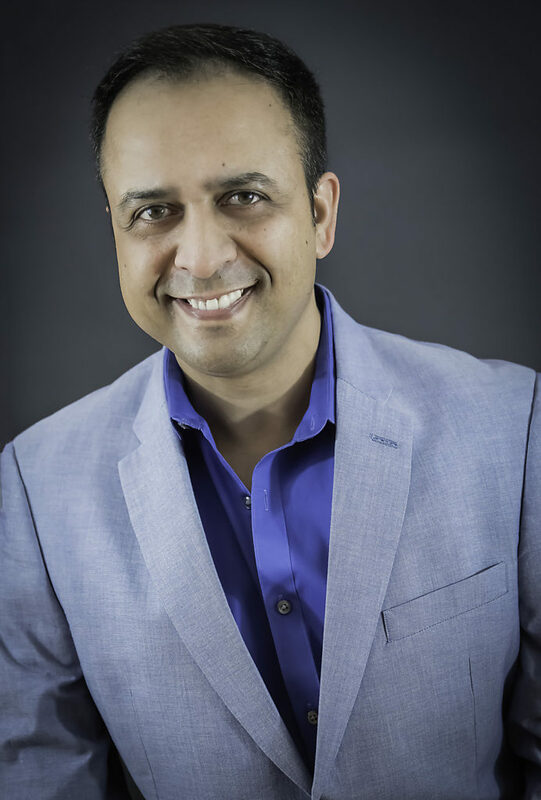 Squadhelp, founded in 2011 by Darpan Munjal, got its start as a hobby when Munjal used the platform to generate a name for his e-commerce fashion business. How did he come up with the name for Squadhelp, then? Why is it called Squadhelp? 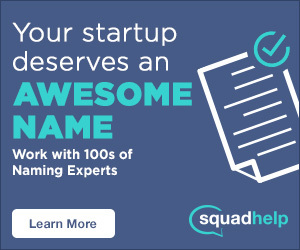 We believe the name Squadhelp conveys the core promise of our platform, which is about engaging our large community of experts (squad) to get immediate help for naming and branding projects. Choosing a name is not only hard, it can sometimes be a very fear-filled process. What if you don’t choose the right one? What if you get a Cease and Desist letter down the road because you did not research all the Trademark issues? What if you like the name but your audience doesn’t? We want to be the giant coastguard boat sending the life preserver to someone who’s struggling to keep from drowning. When you’re struggling, all you want is some help. The relief is instant and profound. Traditionally, the only alternative to coming up a name yourself was to hire a branding agency. That can be a very expensive option, and you are still limited to a handful of recommendations that are offered by the branding agency. Our platform is disrupting the traditional agency model by allowing companies to tap into the collective creativity of our squad. Our “namestorming” and validation process not only helps entrepreneurs come up with awesome name ideas very quickly, it also allows testing of those ideas to ensure that the selected name resonates with their audience and has no Trademark risks. Our Squad, which is now a 60,000+ strong creative community, represents something much more than a crowd in a traditional crowdsourcing context. Our platform is highly selective and leverages a unique combination of gamification and quality scoring to attract the top quality creatives who are extremely engaged and passionate about branding. Did you use Squadhelp to generate Squadhelp? Unfortunately we did not have the luxury of using Squadhelp to come up with our own name– the platform did not exist when this idea was conceived. We came up with our own list of names after brainstorming with friends and colleagues. We also posted in a discussion forum to source some more name ideas. It was frustrating because many of the ideas that we thought of were already taken, which in some ways further reinforced the potential value for this concept. After shortlisting few good options, we ran an poll via SurveyMonkey and found that Squadhelp tested the best with the audience which consisted primarily of entrepreneurs. Was the name inspired by something in particular? Although the name was not directly inspired by something in particular, we did make a list of great names across different industries. We debated whether we should go with something more descriptive (i.e., something that specifically refers to naming), or go with a name that is broader and focuses on an idea rather than an explicit purpose. We considered different styles of names– some were very descriptive, others were abstract. Some were visual, while some focused on making an emotional connection with our target customers. What is the biggest naming mistake you see most entrepreneurs make? While most entrepreneurs spend a good deal of effort on brainstorming and thinking about names, many don’t spend as much effort in the validation process. I believe it is extremely important to spend time in validating a name not only from availability & legal perspective, but also to ensure that it resonates well with your target audience. We have helped over 10,000 companies come up with a name, and we are often surprised to see the results of the Audience Testing. In many occasions the top choices of entrepreneurs do not test well in audience testing. Therefore, we believe it is extremely worthwhile to take the extra step of validating the names before finalizing one. Another common mistake many entrepreneurs make is they pick a name with a very narrow focus. Many startups end up pivoting their business models or expanding their product or services down the road. Therefore, I believe it is important to pick a name that allows for some flexibility and expansion in your products and services as your business grows. I have written about some common mistakes entrepreneurs make in naming their business here. Thanks for reading Why is Squadhelp called Squadhelp! Have you ever crowdsourced a name before? Tell us about your experience in the comments below. Need help with a name? Visit Squadhelp to start crowdsourcing. #whyisitcalledSquadhelp.